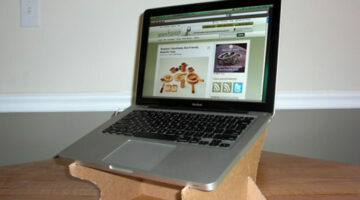 Recycle your 1980s kitchen by giving it an affordable, green makeover! Simple DIY ideas to make your old kitchen look new again. 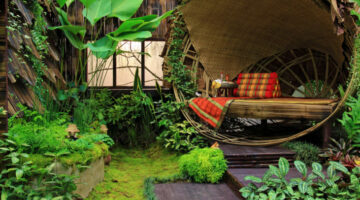 Tips for building an eco-friendly house including special consideration for flooring, windows, roof, lighting, paint, and geothermal heating & cooling. Enjoy glass insulators as much as I do? 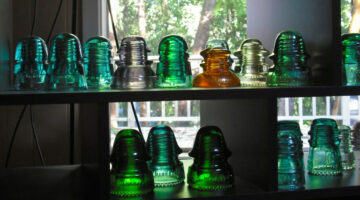 Have you tried reusing glass insulators in any of your DIY projects yet? 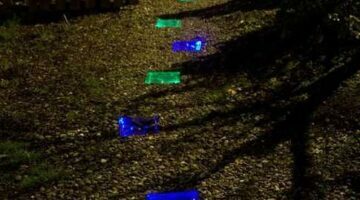 Here are some fun ideas to get you started. Solar power doesn’t have to be a solo affair…your entire community can go solar together! 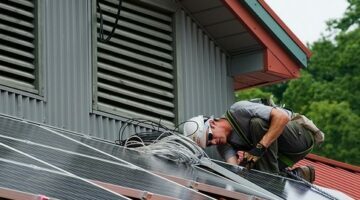 Can You Install Solar Panels for Free with Government Rebates? Think solar panels are too expensive to install on your home? Check out these new peel and stick panels that cut costs by 60 percent! Is solar power right for your home? According to these reasons, the answer is yes…regardless of upfront cost. 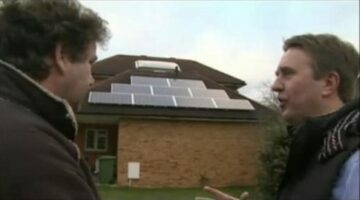 Is solar power right for your home? Here’s an easy checklist to help you see if it is and how long it would take to pay for itself…or find out if it would be free! WaterPik’s EcoFlow handheld shower head helps you enjoy saving water…and this low-flow shower head handles low water pressure with ease! 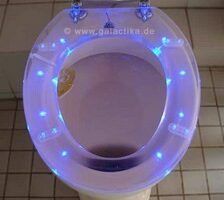 LED lights can be implemented into nearly anything…including toilet seats. Wow! How to Make Your Deck Look Brand New…For Free and Without Sanding! 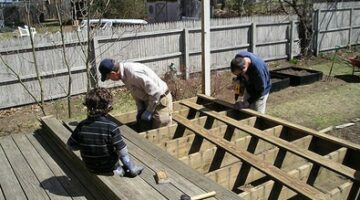 Restoring your old and dingy deck to like-new can be WAY easier than you think! Guerilla Dumpster Diving: Sometimes the Dumpster You’re Diving Into Really Is A Swimming Pool! Would you ever imagine that going dumpster diving could actually mean a pool party? 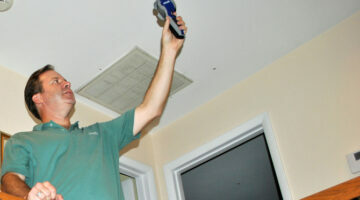 Looking for a worthy eco-friendly home improvement project? 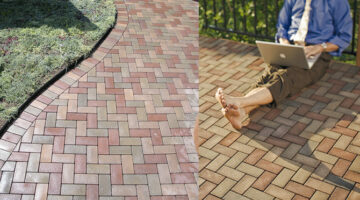 How about a patio built with recycled composite pavers that are ridiculously easy to install?